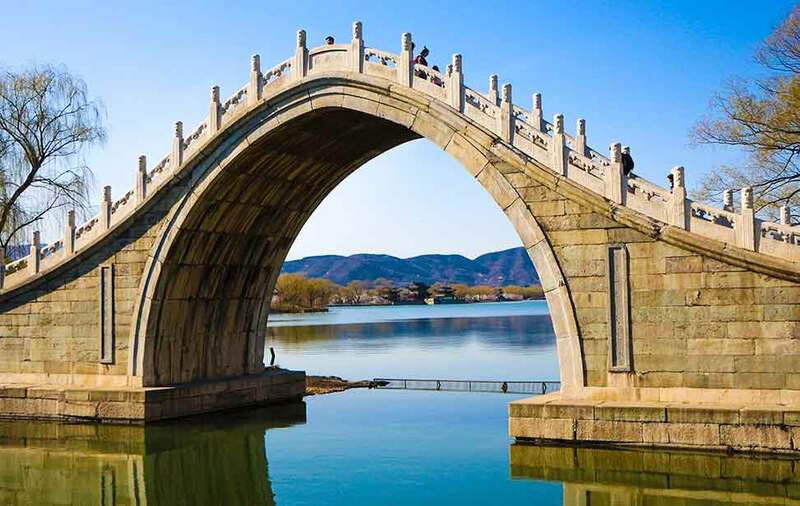 6 important tips on how to visit Beijing Summer palace! 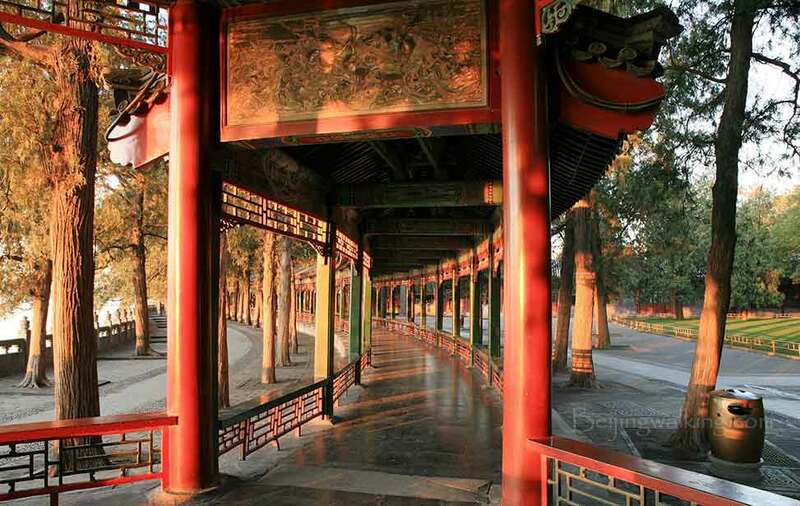 Know as the most beautiful imperial garden in Beijing. 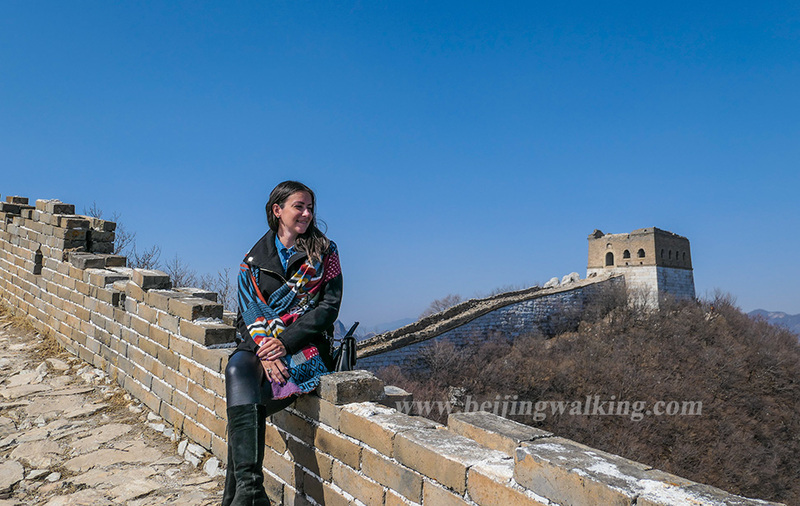 With her amazing 250 years history, 3 times bigger than the Forbidden City…Even if you only have 1 hour, there is an easy way for you to enjoy the poetic and picturesque garden! There are some tips help you make the best of your time. 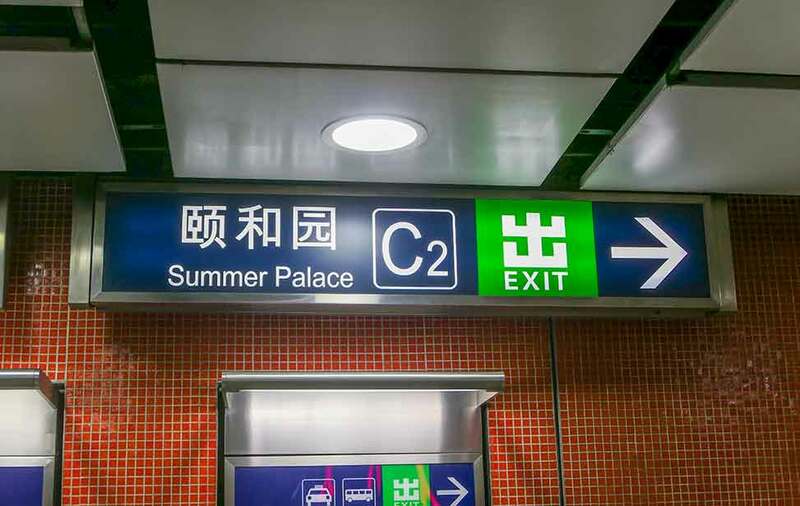 How to get to summer palace by subway? 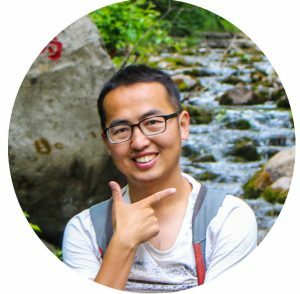 Why was the Summer Palace been built? 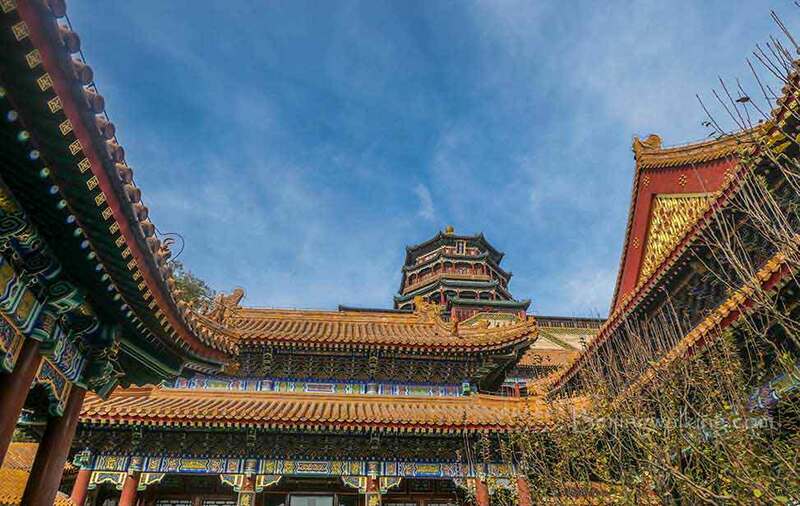 Around 1749, the Qianlong Emperor decided to build a palace in the vicinity of Jar Hill and the Western Lake to celebrate the 60th birthday of his mother, Empress Dowager Chongqing under the name of improving the capital’s waterworks system. Emperor Qianlong got his crown with the help of his mother when he was a little boy. (A lot of competition between the princes since the emperors were allowed to have a lot of wives). So the mother act as regent for the state. As the emperor growing up he feels he couldn’t really rule the country because of his mother. She was very powerful and a bit addict with the power. So the emperor decided to build a perfect place for his mum and move her out. If the Mother knows this, she must feel unhappy. That’s why the emperor uses the name to improving capital’s waterworks system to cover the project. He asked the artist to copy the most beautiful architecture in China and united it in this palace. A few years later, when the Summer Palace finished. The emperor took his mother here on her 60th birthday and told here the Palace was made for her. For such a nice birthday gift, nobody can refuse. 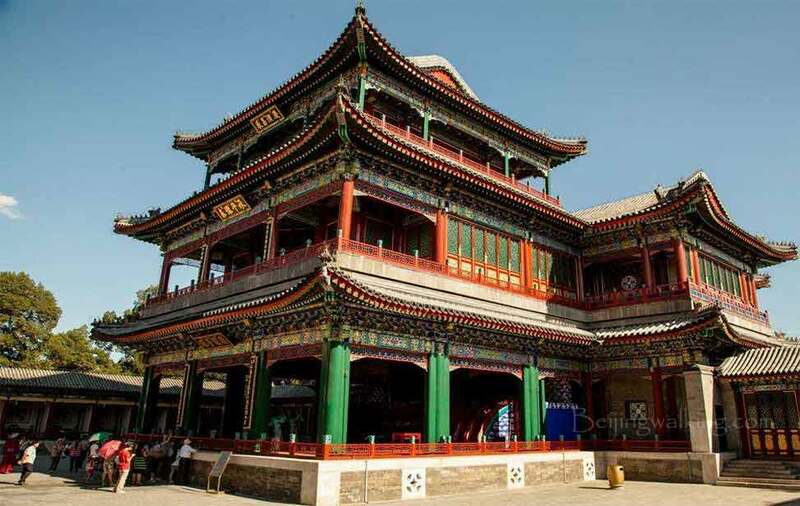 So the Summer Palace was officially named “YIHEYUAN” which means a heaven like palace for elder’s life. In 1860, the British and French ally invade Beijing because of the Opium war. The summer palace, as well as other imperial gardens nearby, are all destroyed and robed. After the Wall, the Emperor Xianfeng died on the flee way. His only 4 years little son became the emperor. His mother who is called Empress dowager Cixi started to regent the country. She was very obsessively for power and county the state in her hand. To make her happy, people start built the garden for her when the county had financial difficulty. Empress dowager Cixi is a metaphor of corruption nobles in modern China. 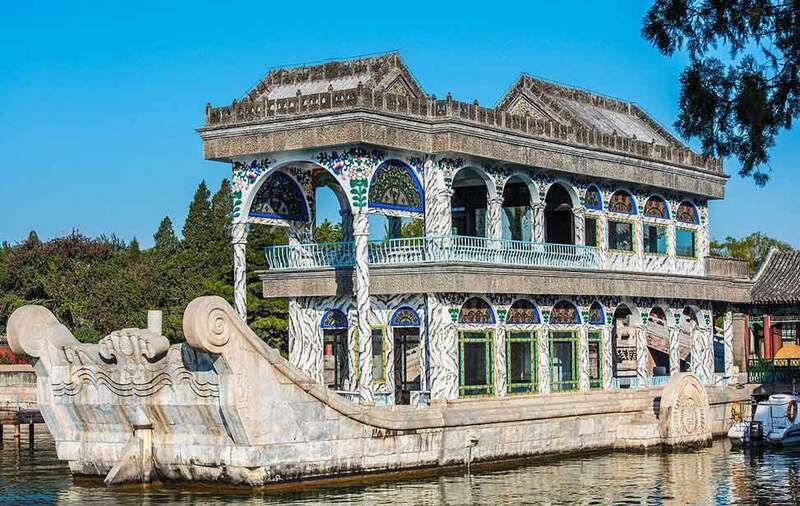 In 1912, following the abdication of the Puyi, the Last Emperor, the Summer Palace became the private property of the former imperial family of the Qing Empire. Two years later, the Summer Palace was opened to the public and entry tickets were sold. 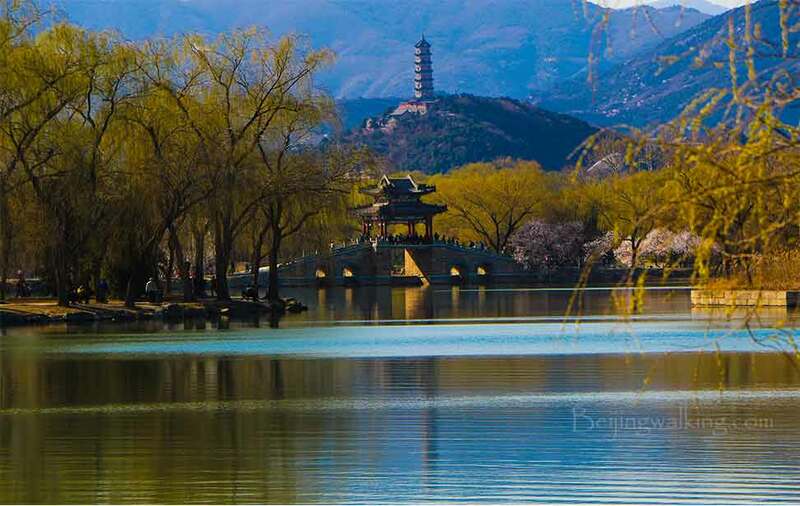 In 1924, after Puyi was expelled from the Forbidden City by the warlord Feng Yuxiang, the Beijing municipal government took charge of administrating the Summer Palace and turned it into a public park. 2. 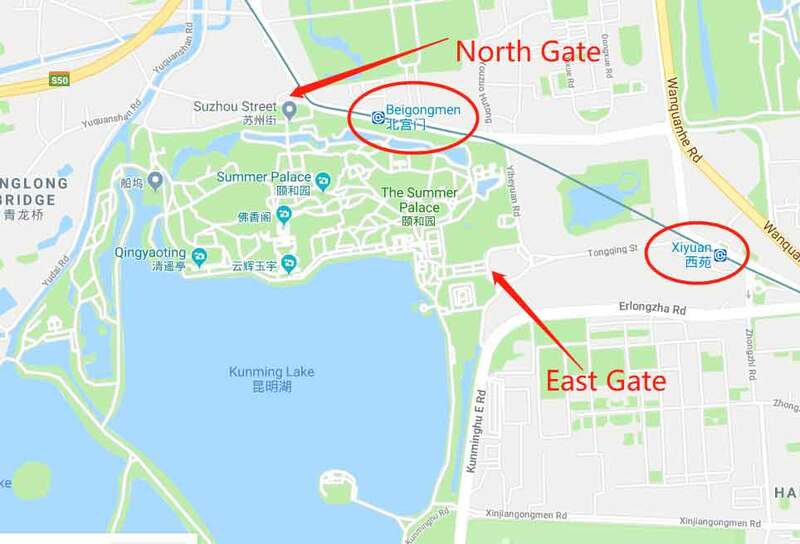 How to get to the Summer Palace? 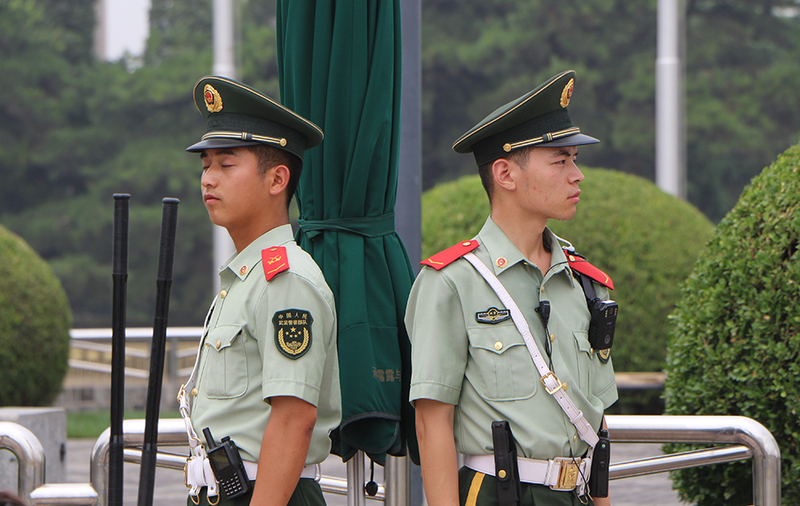 It is located 25kms on the northwest of Tiananmen Square. You can easily get there by subway line 4. About 5 minutes walk to the north gate by following the sign. If you want to go to the north gate, take the subway line 4 to Beigongmen Station. 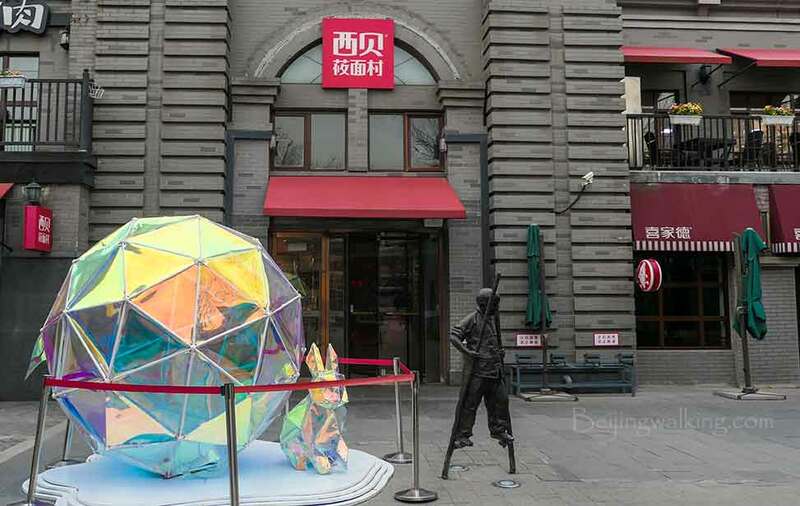 If you want to get to the east gate, take the subway line 4 to Xiyuan station and walk 10 minutes to the east gate. Summer Palace has the main gate ticket and the package ticket. Some of the attraction tickets you need a long day to visit, I recommend you buy the main gate tickets and go inside buy the inside park tickets if you feel interesting. How to make the best of your time? A. From April to October, there is a ferry from the Newly built gate to the Mable boat. 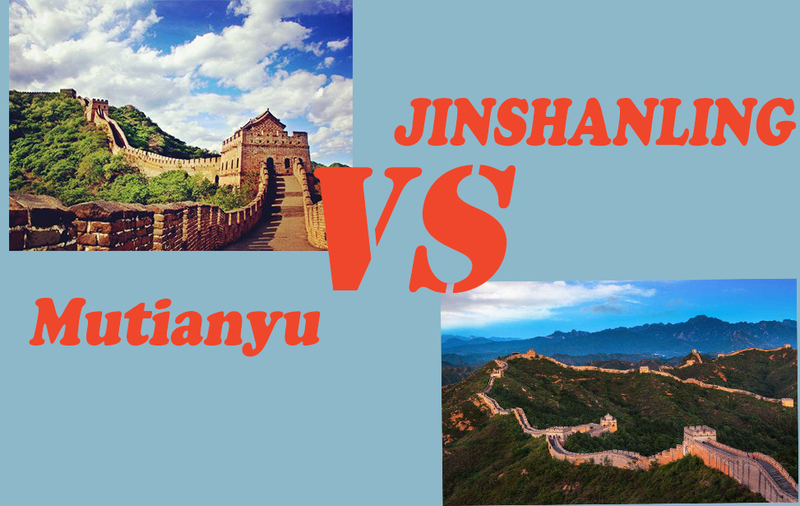 Start from the Newly-built Palace Gate (新建宫门)，visit the 17 arch bridge, take the ferry to Mable boat, walk out to North Ruyi Gate. 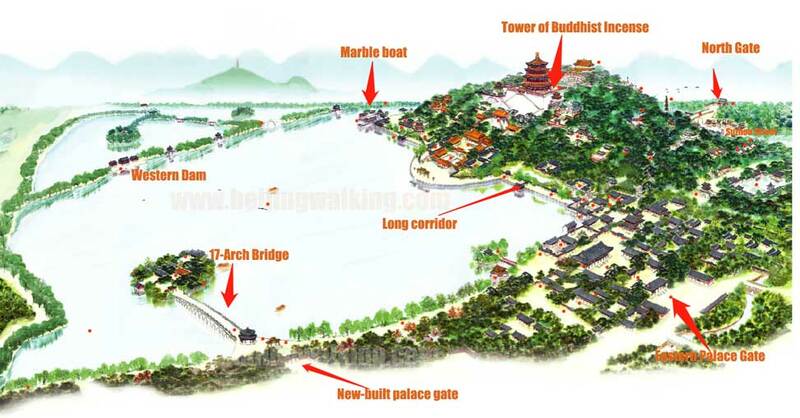 This is also good for people who don’t want too much walk, you can see the summer palace on the dragon ferry boat. The price for the boat is 20RMB pp. It takes you about 20 minutes. If you want to spend half-day or more in the Palace, you can walk around the Kunming lake after visit all the sights on the north side. 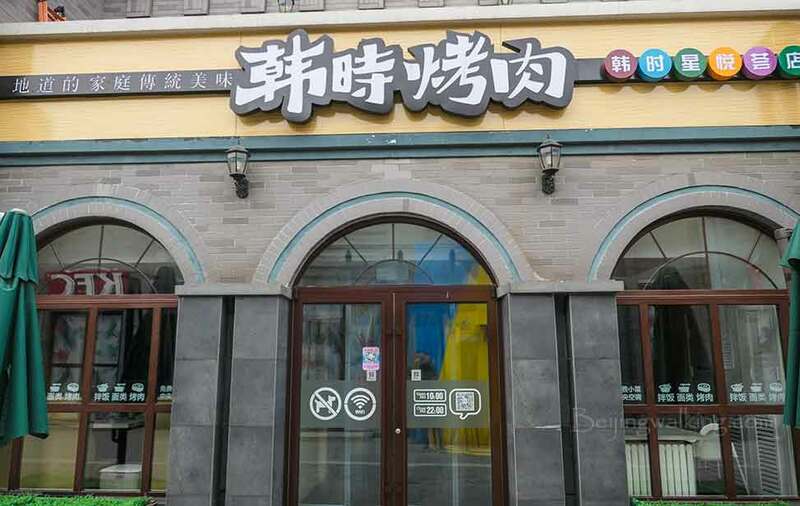 Xiyuan subway station is located at a business center. 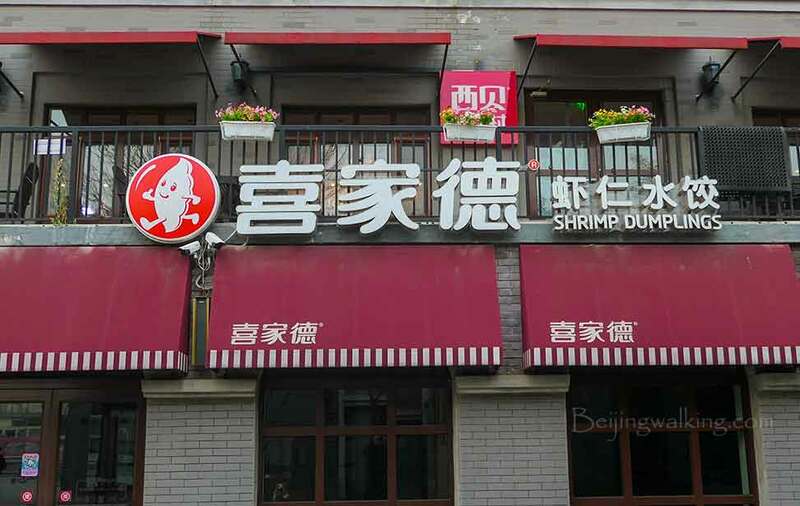 There are so many nice restaurants outside. 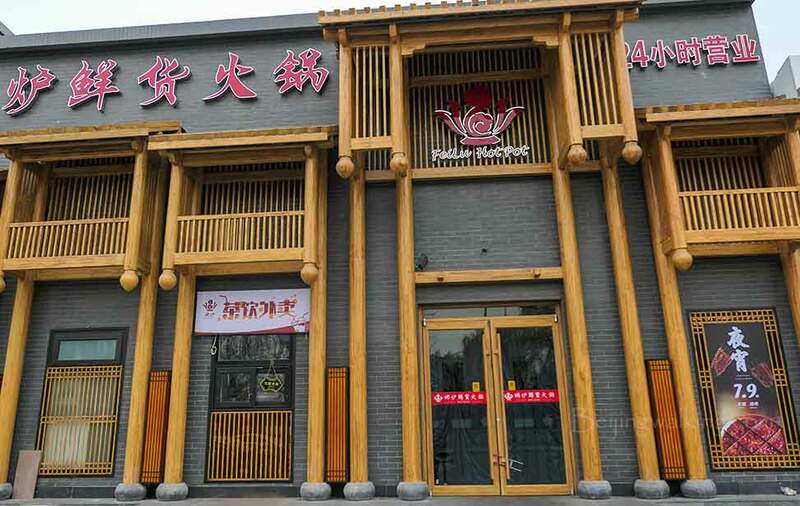 You will not only find all American fast food but also find super nice Chinese restaurants. There are 4 I recommend to you! If you have any question, I will be happy to answer your questions and provide you with as much information as you may need.